Pearl Abyss and Kakao Games today announced that Black Desert Online has been updated with the recently revealed Drieghan expansion. 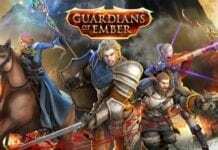 Aside from brand new story content, this meaty expansion features over 300 challenging quests, fresh nodes to conquer and a new menacing dragon boss called Garmoth. 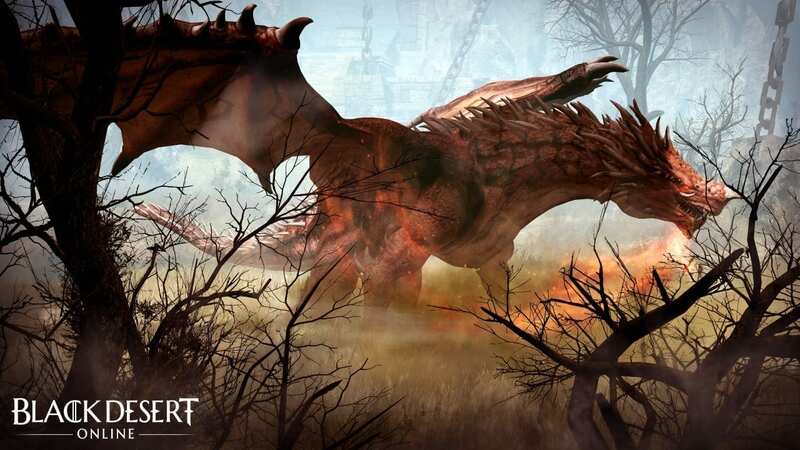 Drieghan, also known as the land of dragons and the ancestral home of dwarves is a huge new mountainous area in Black Desert Online. 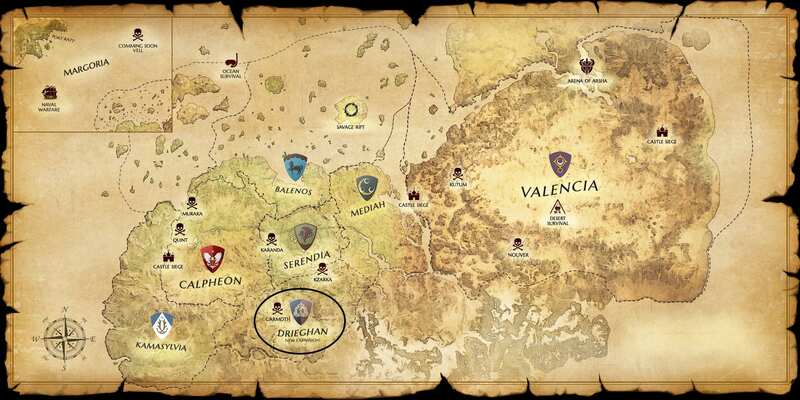 Adventurers will be able to travel to Duvencrune, the capital of Drieghan which shows a variety of environments of an alpine region. New areas such as ‘Sherekhan Necropolis, ‘Blood Wolf Settlement,’ ‘Tshira Ruins’ will be released. 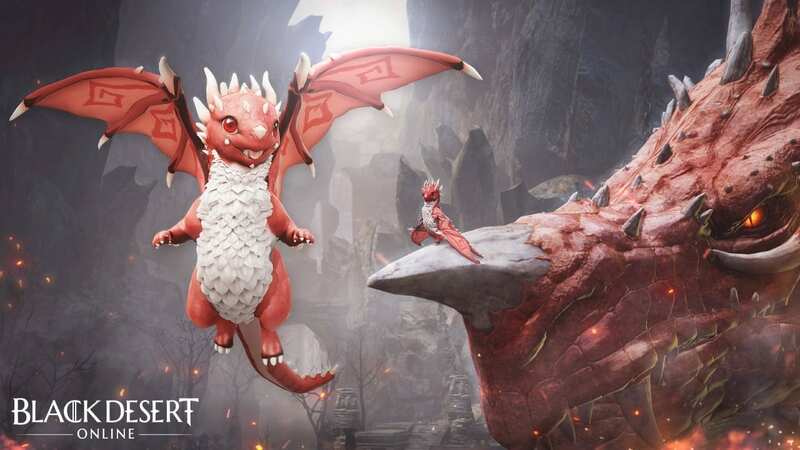 Additionally, players can for the very first time obtain a Special-type crimson dragon pet by defeating Garmoth and collecting Garmoth’s Horn loot. The loot can be exchanged for the baby dragon pet with Gerson who can be found standing next to the trade manager of Duvencrune, the capital of Drieghan. Enthusiasts of arms can also look forward to the Dragon Slayer, a brand new powerful craftable weapon. Drieghan will launch today as a free update and to celebrate the base game will be discounted by 50% on Steam, Humble Bundle as well as on the official website regardless of chosen package. 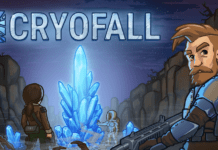 The sale will last up until the 19th of November (10:00 PST / 19:00 CET). Would be adventurers that are still on the fence can also try Black Desert Online for free by signing up for the 7-day trial. What are you waiting for?